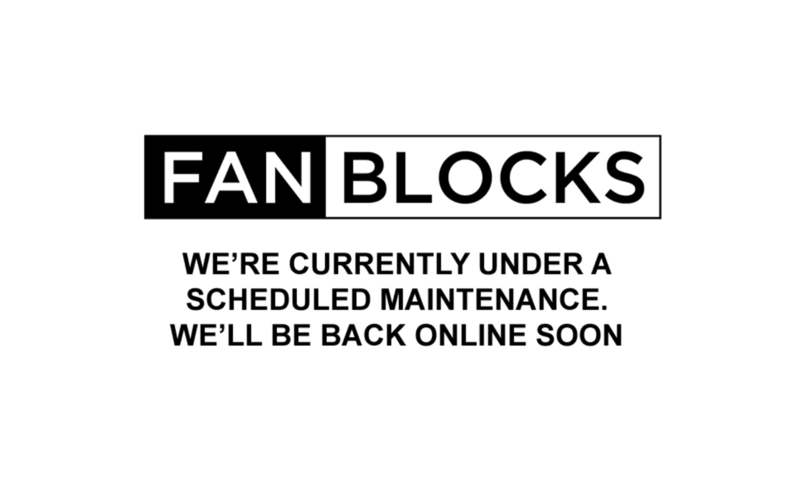 FYI, Nerd Block & Valor Blocks appear to be shutting down. Over the past month they’ve had financial difficulties and have been shut down since August 1. 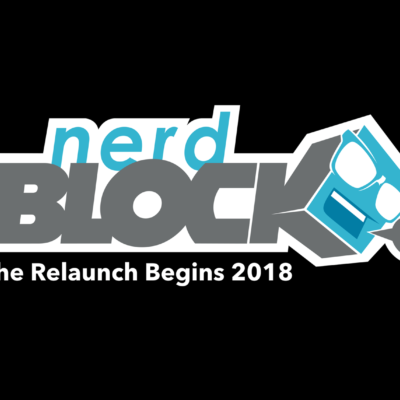 NOTE: Nerd Block did attempt to fulfill late orders. Over the next couple of days we have some June reviews going out with the following notice: We received this box and then discovered Nerd Block went out of business. Please don’t waste your time attempting to call or write them – contact your credit card company and do a chargeback if you are owed boxes. 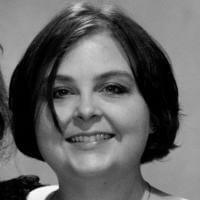 There are too many consumers that try to wait and see if they come back, want to email, etc. We strongly advise you immediately contact Paypal or your credit card company to request a refund. We are posting the pictures as “reviews” because we want to make sure the most people are notified of their closure. Their retail stores have closed and all their employees appear to have been let go. If you have an active subscription you may have been recently charged – check your statement and contact your company. Valor Blocks carefully curates only the best U.S. Air Force gear, chosen by our in-house experts. Each month, you'll receive quality U.S. Air Force -themed merchandise, t-shirts, apparel, useful utility gear and limited edition collectibles to help you show your unwavering pride for our armed forces. Honor our veterans and support today's heroes with Air Force Block! I got an email from them about a week ago about a t-shirt problem and they told me that it was going to ship when the August boxes where going to ship. So did that person lie to me? I don’t think the employees knew about it. Doubt they lied. That’s sad I’m not going to be getting that t-shirt because it from their May Horror Block. I had been trying to contact them about that since June. I’m not sure if that was before or during this thing. I know some people were able to get it and that is what make me so mad about it. You got to pay your vendors, and the fact they have so many boxes they got to pay off it’s not looking good. That’s Loot Crate’s problem too.